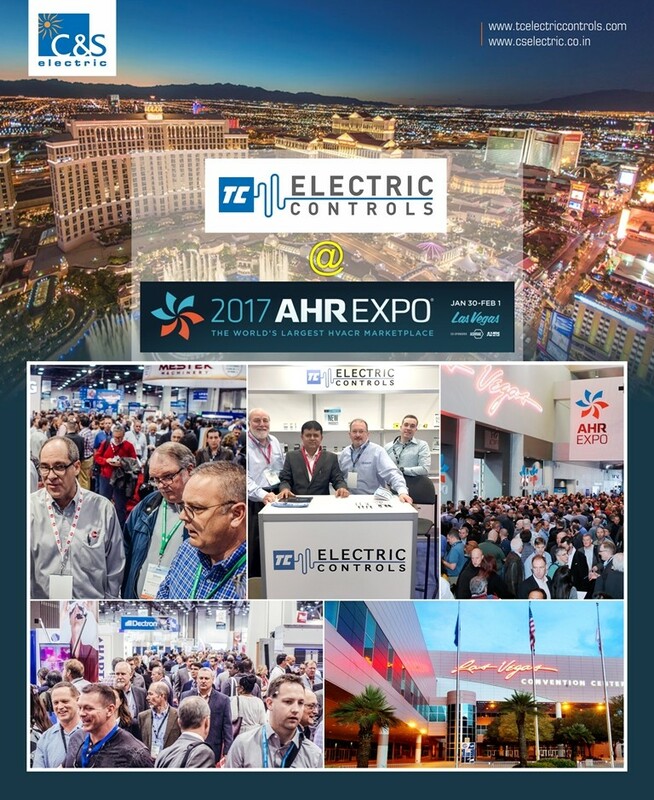 TC Electric Controls LLC, the US based company of C&S Electric, participated in AHR Show held from 30th January to 1st February 2017 at Las Vegas, United State. AHR Expo, started 85 years ago as a Heating and Ventilation show, has grown into the HVACR event of the year and is held in major cities across the United State. The platform allowed TC Electric Controls to provide a graphic facilitated display of its products. 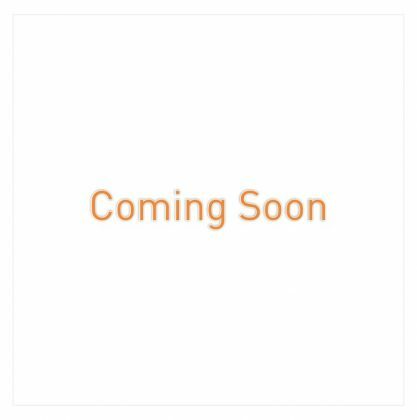 The company focused specifically on introducing its control gear product range including Power Contactors, Motor Starters, and Control & Signaling Devices in US market. TC Electric Controls LLC is a JV company of C&S Electric Limited in United States. The company offers complete range of Controlgear & Switchgear products for applications in industries, OEMs, Infrastructure and Utility projects. Established in 1966, C&S Electric Ltd. is a leading manufacturer of electrical and electronic equipment in India. It is India’s largest exporter of industrial switchgear & power busbar products. C&S Electric products are used in applications ranging from power generation, transmission and distribution, protection and final consumption.